What is HPLM? Put simply, it’s the highest power to weight ratio you will find in a vacuum today. With the highest CFM of all the series, they weigh in at just 208lbs. 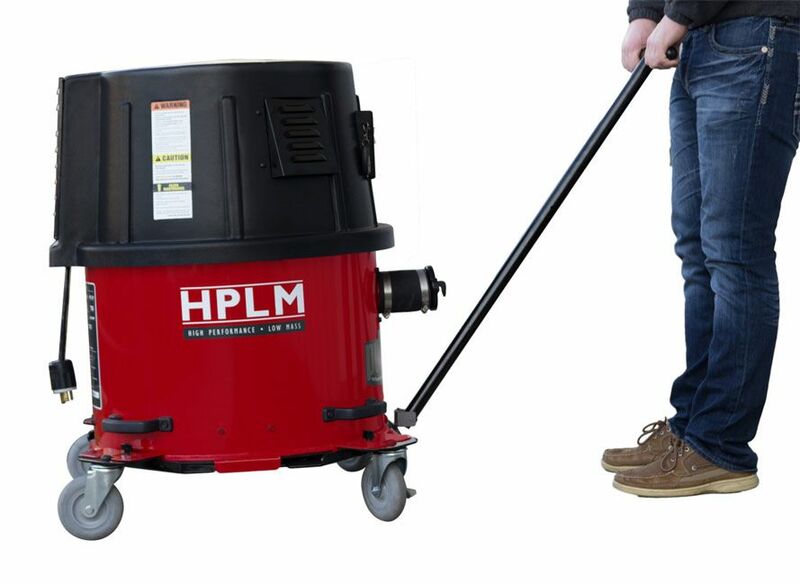 HPLM vacuums supply all the power you need in a portable package that saves time and trouble. 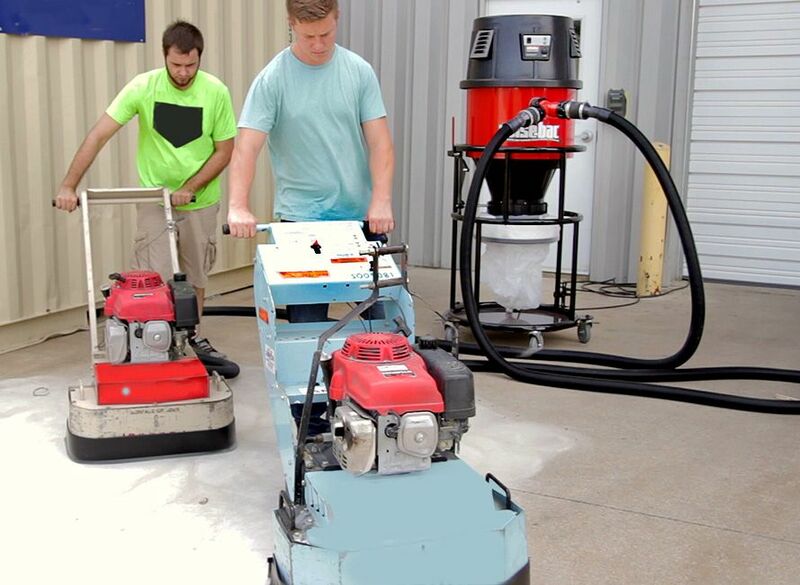 Designed to capture dust generated by surface preparation equipment, large power tools and for job site large-scale cleanup operations, the HPLM vacuums are ideal for work involving dust from concrete, sand, drywall, wood and many other non-combustible materials. A great fit for surface preparation and manufacturing, all HPLM Series is compliant with OSHA’s Silica Dust Rule. 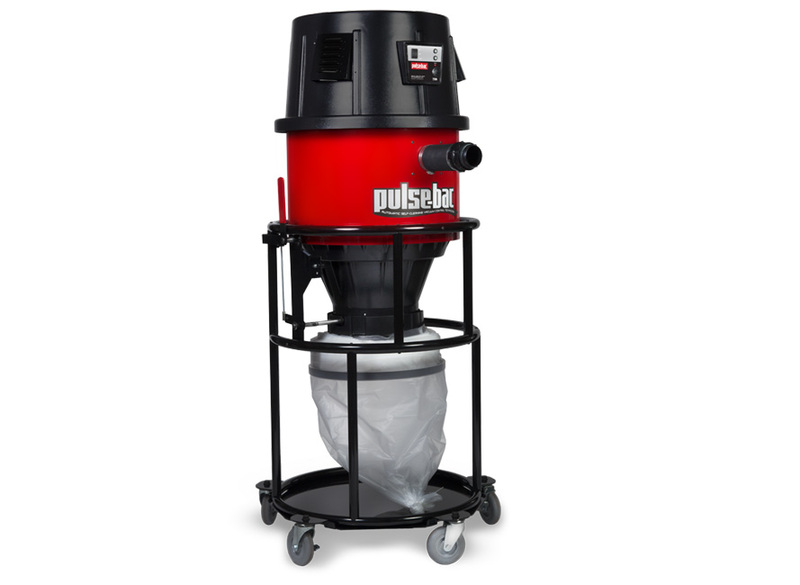 Pulse-Bac vacuums are famous for their longevity and reliability. In fact, many of our very early models like the LD, HD, 1300 & 2300 vacuums, now over a decade old, are still serving their owners faithfully every day. However even the best built machine needs maintenance from time to time. 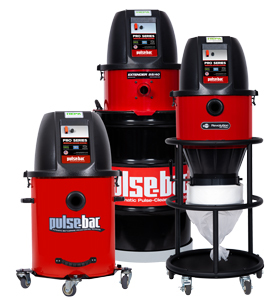 Especially when subjected to the tough conditions in which many Pulse-Bac® vacuums are used. 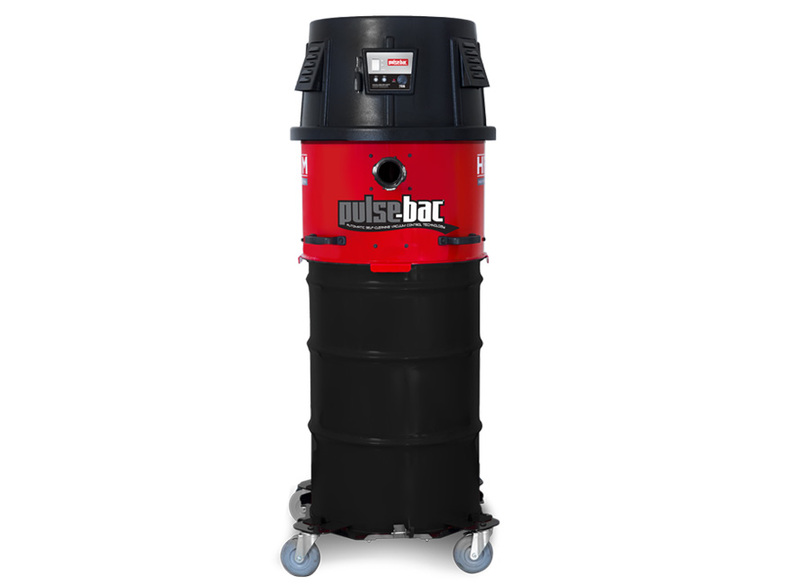 That’s why all Pulse-Bac vacuums include FREE Lifetime Service & Support. This covers the cost of in-house labor and provides the owner with free phone or internet support for life. Coverage starts from the moment the vacuum leaves the factory and continues for the lifetime of the machine, no matter how many owners it may have. So if your vacuum is down we’re with you until you’re back up and running and you’ll never see a bill for labor or support, unlike other brands that charge labor and service fee’s when the warranty is up. This is just another way that Pulse-Bac has your back. The cost of labor for service provided by a Pulse-Bac factory service technician. The cost of over the phone or other remote support (i.e. email, FaceTime or chat support). The Cost of shipping or the cost of parts when the unit is out of warranty. Coverage does not include phone service carrier charges that may be incurred in the course of service or the reimbursement of any other expenses unless outlined in this agreement. The American Spirit is unstoppable and unrelenting. 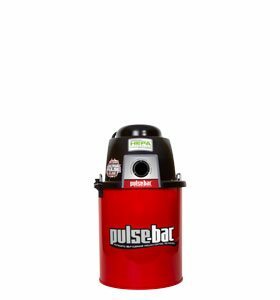 When you invest your money in a Pulse-Bac vacuum you not only get the most advanced, best working vacuum available today, but a piece of that spirit. By helping employ hard working American’s all over this country. You help support the basic idea that when there’s work to be done no one does it better. That’s because when given the opportunity we choose to buy American. It doesn’t just help support the men and women who carefully assemble each vacuum at our Tulsa, Oklahoma plant, but workers at each of the plants that supply our parts and components we buy across America.. So when you buy Pulse-Bac your not just helping your business run in the easiest most efficient manner, you may be helping your friend, your neighbor or supporting your next client. 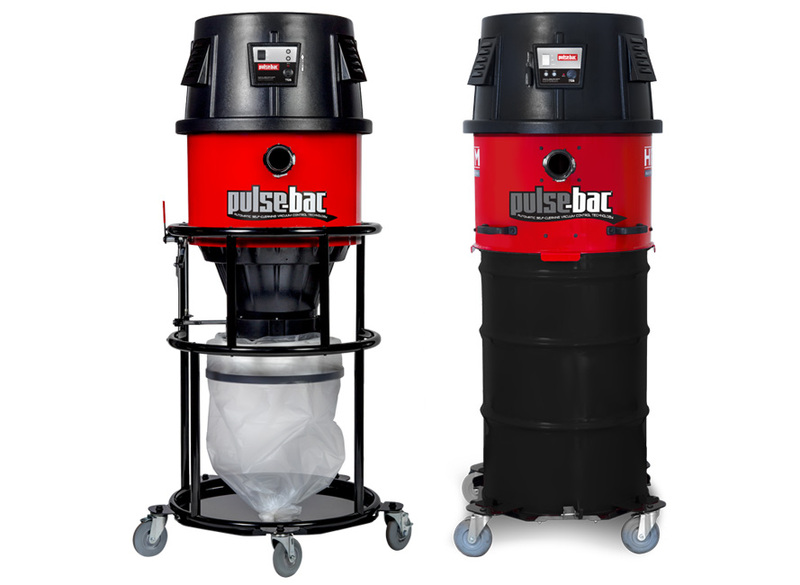 Pulse-Bac is an American Owned, American Operated company. All of the design and Assembly work on every Pulse-Bac Vacuum happens in our Tulsa, Oklahoma plant. HEPA Filtration You Can Depend On. 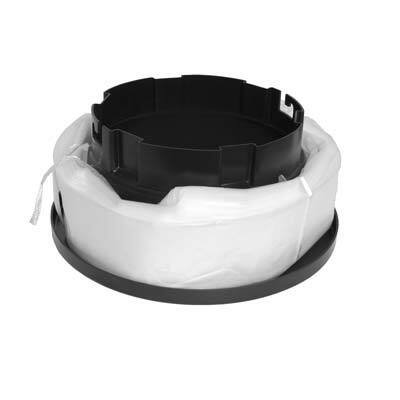 Each of our patented 5 Point filters is individually serialized & tested to ensure they meet the US Government 99.97 @ .3 micron HEPA Standard required by OSHA, EPA & NIOSH regulations. 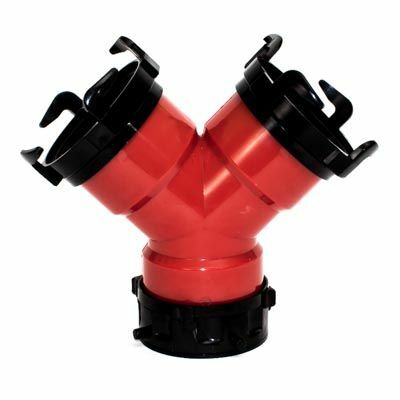 Models with Dual Stage Filtration have an additional filter on the motor exhaust to add an extra layer of protection. 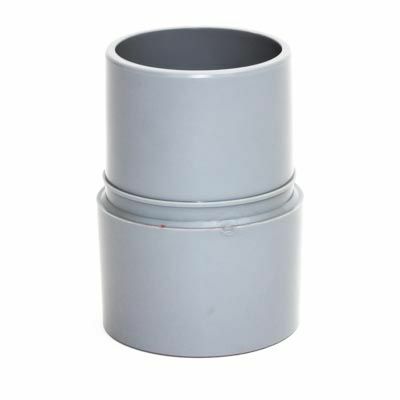 These models are an excellent choice when working with more hazardous materials like lead paint or asbestos. 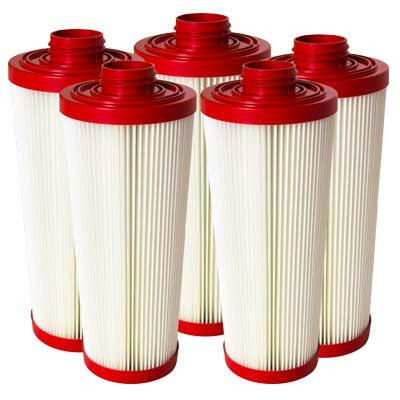 All filters are individually tested to IEST RP CC007.3. Want To Put Us to the Test? Schedule a Demo! Pulse-Bac demos are easy and hassle free. Simply fill out the form below and we will coordinate a demo with your local Pulse-Bac reseller. After you send the info below we will contact you to get things worked out. Thank you. We're glad you want to put us to the test! Your request has been sent and you're on your way to better dust collection. You should receive an email soon with details about your demo soon. If you need more just give us a call at 844-223-0584. The Cyclonic Debris Management system comes standard on all vacuum tanks, extenders, and preseparators. 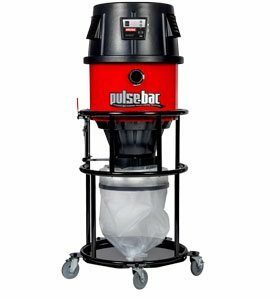 Our CDM system works with our pulsing technology and prevents upwards of 90% of dust and debris from ever reaching the filter. 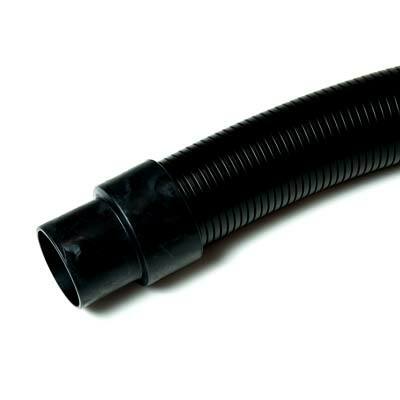 The CDM system stops dust and debris from constantly cycling up to the filters and holds it at the bottom of the tank until discarded. Thank you. We're glad you want to know more! Your request has been sent and you're on your way to better dust collection. 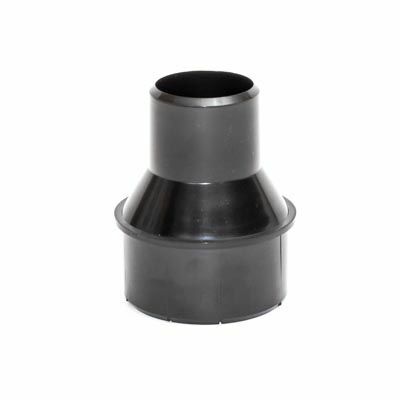 You should receive an email soon with a link to our product catalog. If you need more just give us a call at 844-223-0584. Whether you need some literature, have a question or just want to find a little more about us or our product we’re here to help. Just fill out the form below and we’ll be with you in no time at all. Thank you for contacting Pulse-Bac! Your message has been sent. You should receive a response soon. If you need more immediate assistance please call 844-223-0584.